The RE curriculum is an enquiry based model of study. 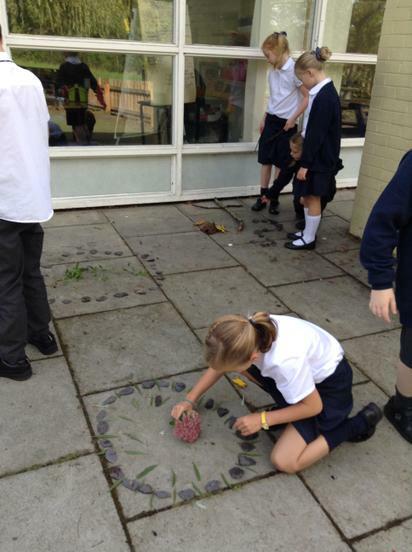 At its core is the learning cycle – a Hampshire RE model, which has been used successfully for many years. The model creates the opportunity for children to show progression in their learning and the ability to relate what they are studying to their own lives and things that matter to them. The model starts with an enquiry into a big idea (the concept) and then uses this knowledge to develop understanding within the sphere of a particular religious story (birth narratives) or way of life (pilgrimages). 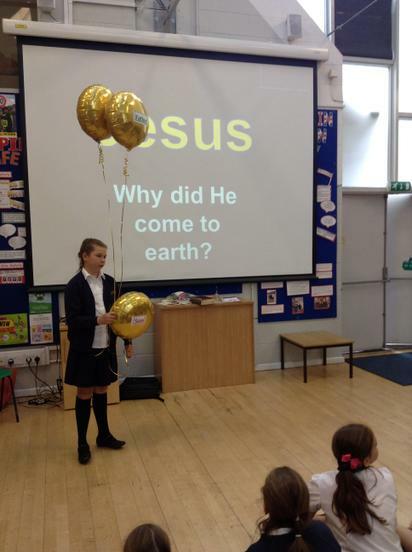 Children are then encouraged to reflect on the importance of the big idea to believers of the faith being studied. The cycle then moves onto its last two phases, which involve children reflecting on the big idea, both in terms of their own lives and the lives of others. 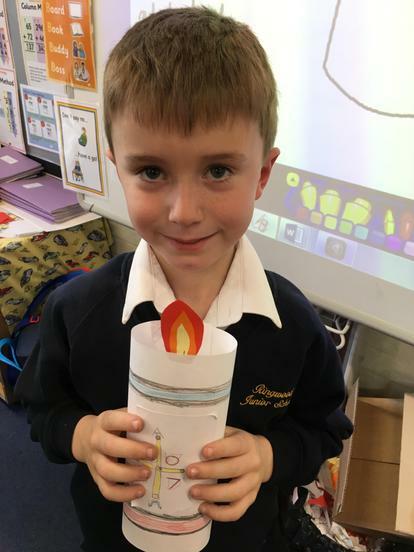 RE is blocked at Ringwood Junior, so that study occurs during a limited period of time to enhance the continuity of thought across the learning cycle. 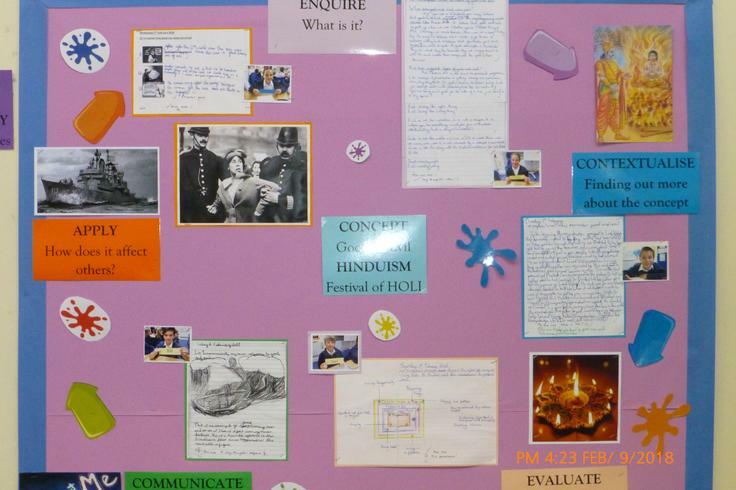 Three religions are taught: Christianity across all year groups (this being our main religion) and Islam in the lower year groups and Hinduism in the upper year groups. Assessment is carried out by teachers, who use the ARE standards contained with the planning for each term. Progression is shown where children move from the simple description of the concept to more advanced reasoning, and even the identification of issues that may arise. Resources, such as planning packs and resource boxes are available, either at school or from county. 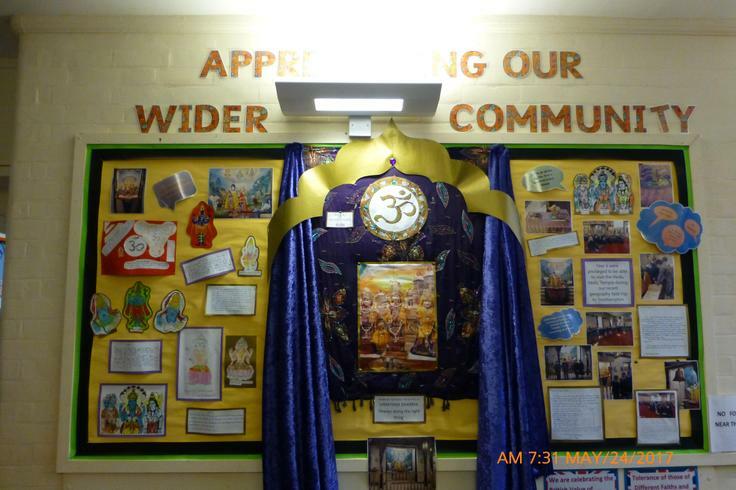 Religious visitors are encouraged by year teams to come to school and give pupils first-hand experience of the concept being studied. Attainment of the children at Ringwood is good. A recent (Autumn 2017) inspection undertaken by the county inspector found, “evidence of good planning and progression.” Year group specific data is yet to be given, so no comment on specific attainment is possible at this time.